A localized version of the Windows Phone 7.6 operating system, known as ‘Tango’, is set to arrive in China in March through devices from at least four manufacturers, according to local reports. Just last week, March was the time frame rumored for the release of Nokia’s Tango-powered Lumia 800 Windows Phone device in China. Now it seems that Microsoft is preparing a wider launch as, going on a report from dedicated Windows Phone blog WPDang [Chinese], Tango devices will be launched by HTC, LG, ZTE and Nokia next month. There is, however, no mention of Lenovo, which may be planning a China-only device. The localised version is set to include a number of changes to the regular Tango in order to accommodate China’s Internet and the popular local services there. Support for Xbox LIVE will be dropped — as the Xbox and other games consoles remain banned in the country — while integration with Twitter and Facebook — both of which are unavailable in the country — will be replaced by local options. Support for microblogging service Sina Weibo looks likely, as this screenshot from Liveside.net suggests, while we would expect that the operating system will be linked up to rival microblog Tencent Weibo, and social networks Renren and Kaixin, among others. The payment options will also be overhauled for China. Payment systems from Alibaba (Alipay), Tencent (Tenpay) and goverment-backed Chinapay are the most likely inclusions, as well as support for local credit cards. 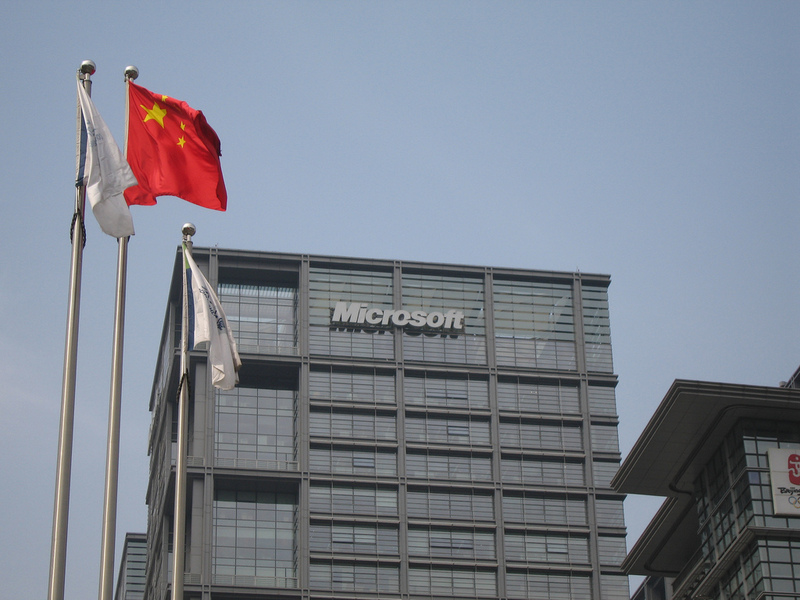 Microsoft is rumored to have already inked a contract with retailer Suning, which is likely to be one of many as it looks to secure strong reach for its devices in the world’s largest smartphone market. Little is known of Tango as yet — with video calling a rumored inclusion — but we are unlikely to have to wait much longer for official confirmation of the new operating system from Microsoft. Tango, and its first devices, are likely to be introduced at the Mobile World Congress event, which begins later this month on February 27. We’ll have full details of the new operating system, and all other significant developments from the show as they are announced in Barcelona.